For those who have not encountered the laying of sewer pipes, it may seem that everything is elementary and simple, but it is worth noting - it only seems that way. The question of what should be the slope of sewage arises not because of idle curiosity. The fact is that it cannot be arbitrary, but must be within the specified limits. The most common mistake inherent to all newcomers in this business is to install pipes at a large angle. The way of thinking of such a person is not hard to imagine - the greater the slope, the faster it will merge, and this is actually the case, but such planning does not take into account the fact that pipe silting will occur, since water, draining too quickly, will not have time to wash off the solid impurities and they stick to the inside surface. An exception is the use of pipes for a washbasin. 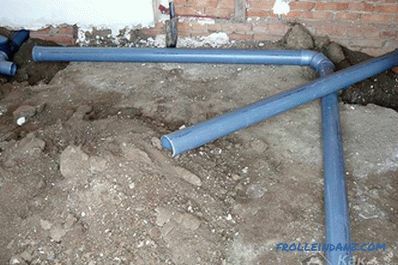 Even when installing a large angle, silting will not occur, but running out water too quickly can empty the siphon, and then nothing will prevent unpleasant odors from the sewer pipe from entering the apartment. Another mistake is also based on wrong reflections, and consists in the absence of a bias, or it is made very insignificant. What then happens in the pipe? Water falling into it collides with the water remaining in it and the pressure is lost! As a result, new accumulations will be added to the accumulated sewage, and the sewage system working by gravity will quickly silt up. It is not hard to guess what this will lead to very soon - the system will cease to function and what should have helped may become a source of problems. 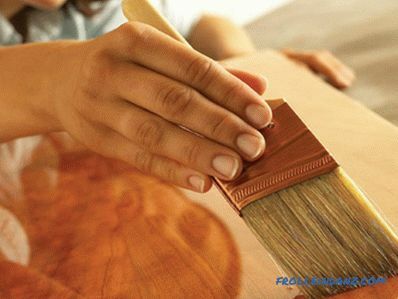 In order for all It worked without interruption, it is important to adhere to established standards, and for this you need to understand what the slope of the sewage system should be, because, depending on the diameter of the sewer pipe, its fullness changes, which affects the rate of flow of sewage. There are, of course, formulas that can be used to calculate the occupancy and laying angle for each type of pipe, but many people find it difficult to figure it out. Therefore, you can use the table in which the optimal values ​​for the most common pipe diameters are indicated. 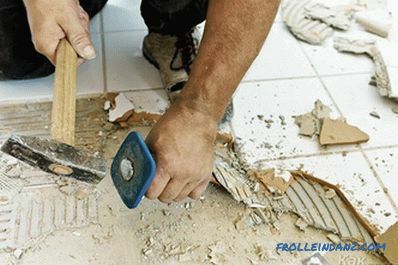 Very often, people who have lived in an apartment for more than one year, are surprised to learn that they have uneven floors, and in most cases this is a fact! 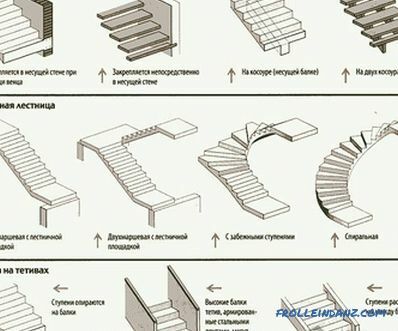 Houses built earlier, especially in Soviet times, did not differ in regular geometric shapes, and, unfortunately, almost all the planes were skewed in them, therefore, laying the sewer system, you cannot use the floor as a level. You need to use a laser or bubble level. The first is not at all, but its use eliminates many unpleasant moments, because with its help you can quickly and accurately mark up inclined planes. The most common bubble level. First of all, its popularity is ensured by low cost, but it will not provide greater accuracy. 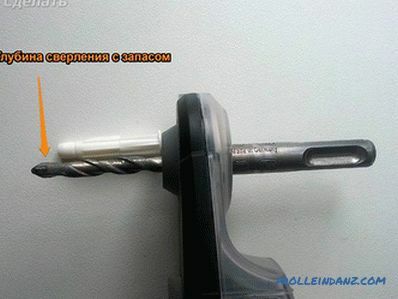 When purchasing this device, check the correctness of its testimony, as there are a lot of defects. Place it on a flat surface and see where the bubble is. Now repeat this procedure, turning the level 180 degrees. If the bubble is in a different place, then ask the seller to give you another level. 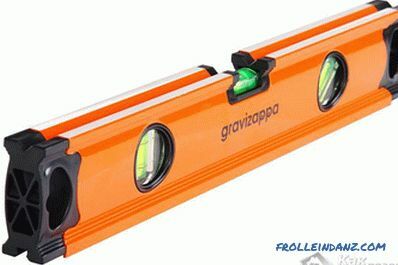 A meter level will be more convenient for work, but you can have another one, just not too small. 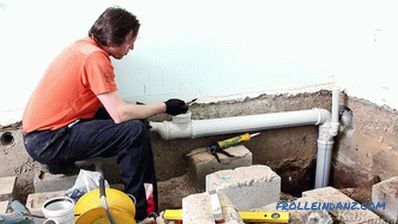 Since the apartment is most often installed pipe Ø 50 mm, then their example will consider how to do everything correctly. So, we need a lift of 3 cm, every meter. To do this, fix a three-centimeter bar at the end of the meter level with scotch tape (if the level is half a meter, then the bar will be half thinner). Now your "advanced" device is ready for further work with it. Usually the entry point in the apartment can not be lowered or raised, so we will start moving from it. Assemble the entire system as it will go with you, while not inserting rubber seals into the pipes - you may have to adjust something. Using the prepared level, set the angle, and mark on the wall the place where the fastener will be installed. Reassemble, fasten the fastener to the pipe, insert the seals and assemble. Sewage system is ready to work. For external sewage pipes of larger diameter are laid, for which a smaller slope is required. The principle of setting the angle of inclination is the same as in the apartment, but for convenience it is better to use a longer level. 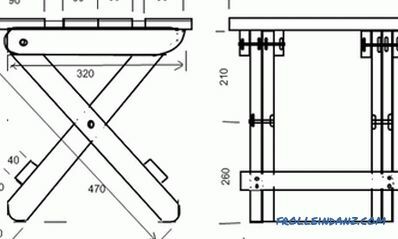 In some cases, there are situations when it is impossible to create the desired slope, then you need to make calculations in order to make this angle the maximum allowable. 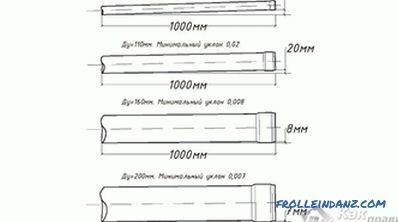 From the above, we can conclude that on average, for every meter of pipe it is necessary to make a reduction of 15-30 mm.